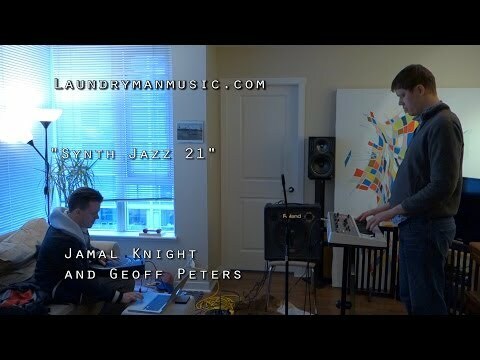 2,171 views. 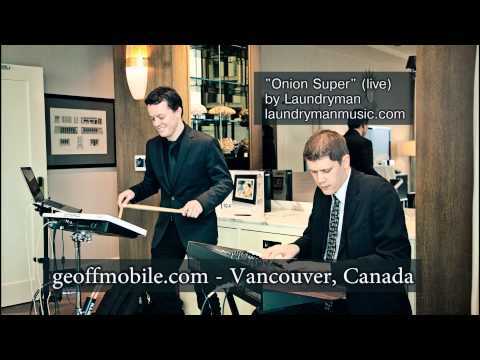 By Geoff Peters in Arts, Ideas, Latest Videos, Laundryman Music, Marketing, Media, Music, People, Technology, Vancouver. 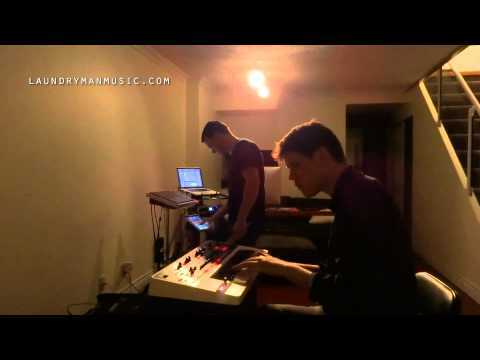 December 16, 2012. 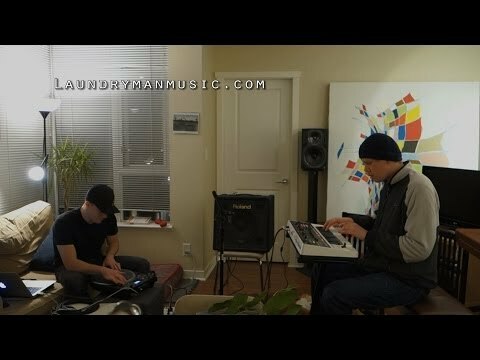 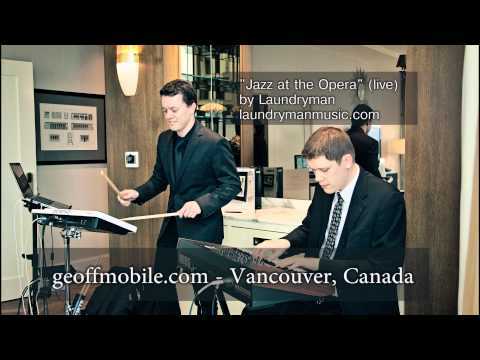 Here’s Vancouver live electronic music band Laundryman with a live jam / performance of their new original song, “Jazz at the Opera”. 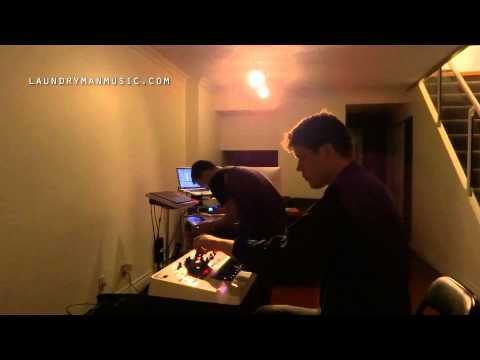 Audio recorded on a Zoom H1 and processed using Audacity (Equalization, SC4 compressor, W1 Limiter).